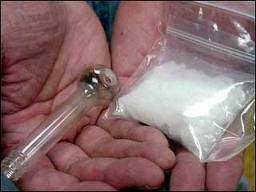 Home / BLOG / Methamphetamine Labs Pose Dangers To Entire Communities. Methamphetamine Labs Pose Dangers To Entire Communities. Methamphetamine addiction is becoming a serious problem in many US cities, and this drug poses dangers and risks to everyone in the affected communities and not just the user. Methamphetamine is produced through a highly volatile process that involves chemicals that have many risks. When the drug is cooked the fumes from the process will invade walls and travel through the entire neighborhood in some cases. Locations that were previously used for this purpose may be contaminated and contain toxic levels of harmful substances that can cause cancer and many other serious or even deadly medical conditions. Often young children are in the home or apartment where this substance is being produced and the side effects can be devastating. Another hazard that methamphetamine labs can create is the risk of explosion. The chemicals and substances that are needed to create this drug are usually very flammable and they are capable of exploding even in the best of circumstances. 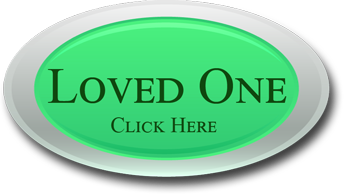 When a cook location is found the Health Department or Hazardous Materials team is usually required in order to asses the dangers the contamination poses. 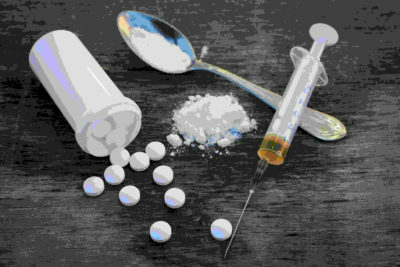 Individuals who are addicted to methamphetamine often neglect to consider the risks involved to others who do not use the drug. 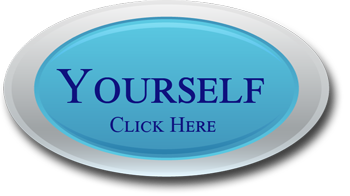 If you or someone you love has a problem with methamphetamine or an addiction to another substance it is important that treatment is sought as soon as possible. 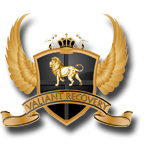 Treatment programs like the one offered by Valiant Recovery can be highly effective and start you on the road to a permanent recovery. I seriously can see this article.Much thanks again. Amazing.